I am a very active buyer of early English books and tracts from the 1500s through the 18th century. One of the difficulties of buying a rare book like this from private person or family, is making a fair evaluation and offer. After all, somebody who has inherited a book or library, may not have a full sense of the value of their book or collection. They may also have high expectations- as many people reasonably would for a book that is 370 years old! In such circumstances, a rare book dealer should try to be as transparent as possible. 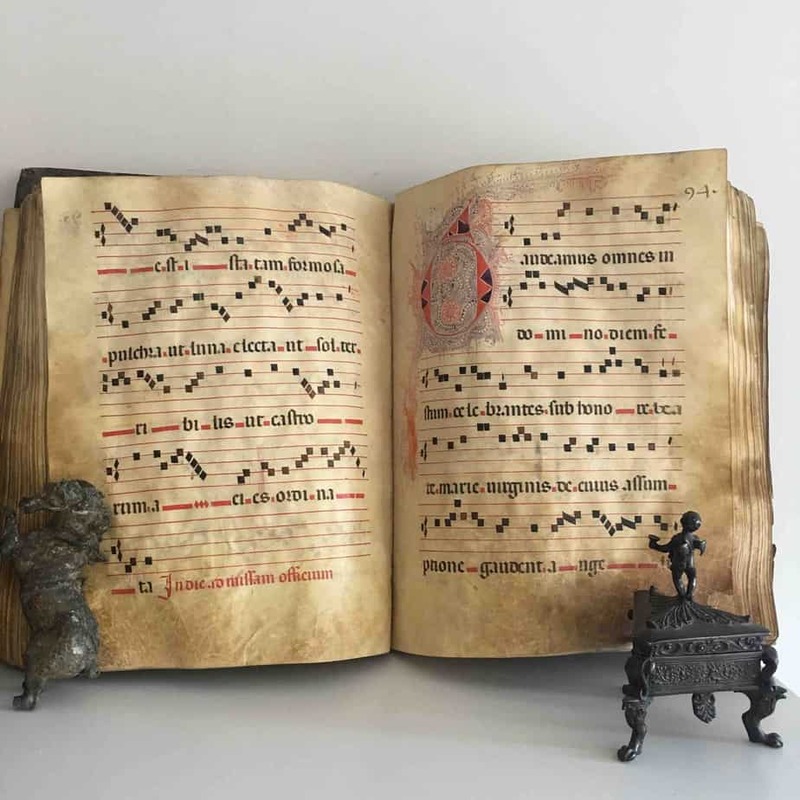 Usually, one is not dealing with unique works of art, but rather with books – even rare ones – that have nevertheless sold previously and for which their are comparable examples in the auction records. I am always happy to supply such comparables from databases such as Rare Book Hub or the American book prices current etc. for books that are emailed or sent to me. 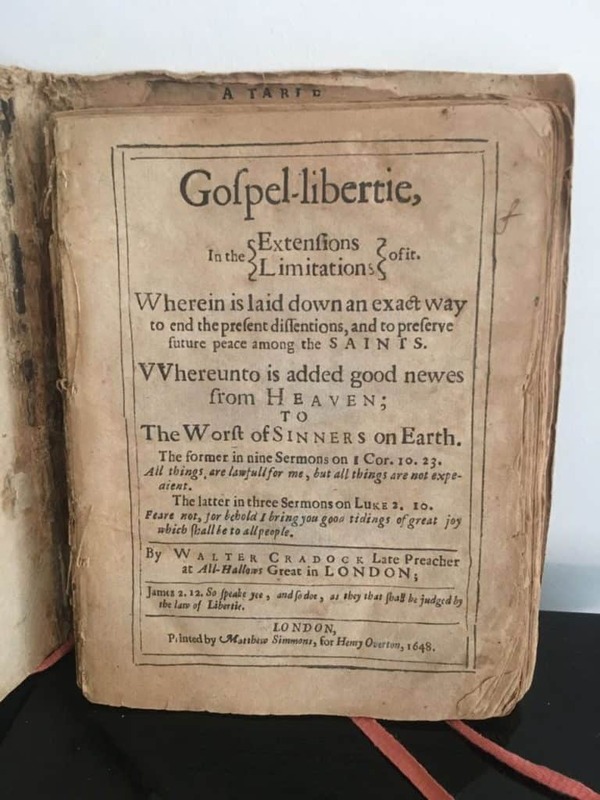 So, what is this 1648 copy of Gospel-libertie worth? When considering this important question, one has to consider many aspects the book. 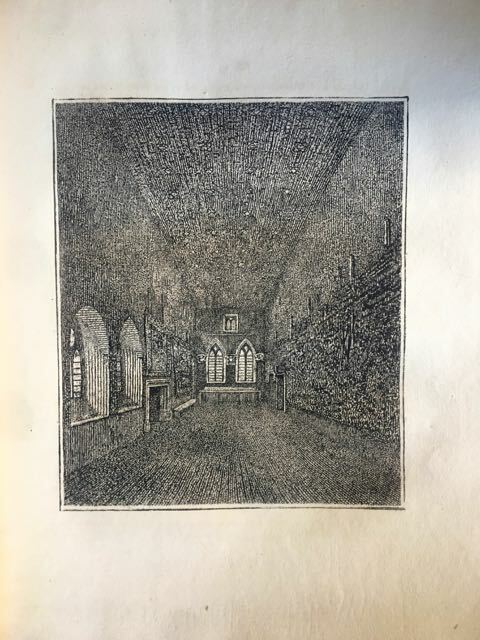 1) It’s rare: According to Rare Book Hub, no copy has been offer for sale at auction since it appeared at Sothebys in 1994 (albeit in a group lot for GBP 1,265). That is a plus. 2) It’s interesting: The author, Walter Cradock, was an unflinching advocate of liberty of conscience. Some considered him a Puritan dissenter or a radical troublemaker (who doesn’t like books by troublemakers?). A reading of the work shows he was no doubt influenced by the religious upheaval of the English Civil War as well as the early preaching of the Gospel in the new English colonies. As an early work that promoted religious liberty, it resonates with modern readers. All good. 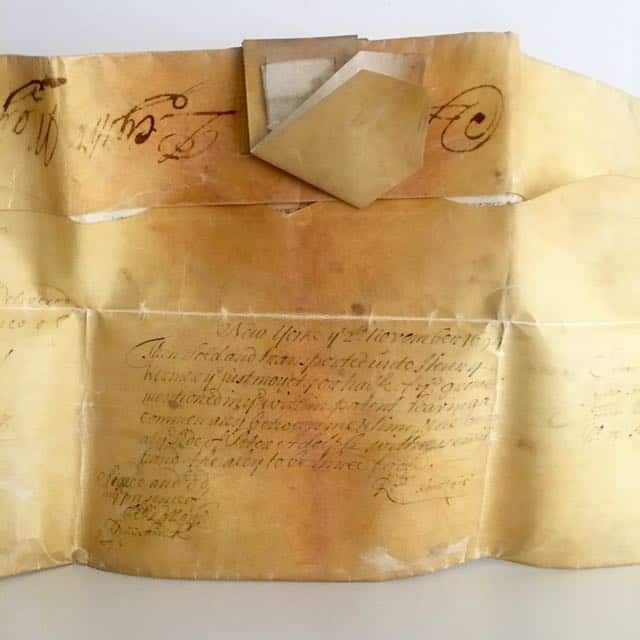 3) It’s charming: Wrapped in old paper boards and with a 19th century (or earlier) string holding the loose signatures together, it certainly has some vintage charm and visual appeal. 4) Nevertheless, it is (at least for serious collectors) in poor condition. The text block is broken, some pages are detached and internally, it has had its fair share of the ravages of time. Frustratingly, it is also lacking a single page of the table at the end (underscoring the importance of properly ‘collating’ a book and verifying its completeness). If you have an early English book, and you would like a free evaluation, feel free to send photos to webuyrarebooks@gmail.com or text them to 646 469 1851. The other colored plates below – engraved and hand colored by comparison- also possess a remarkable charm. 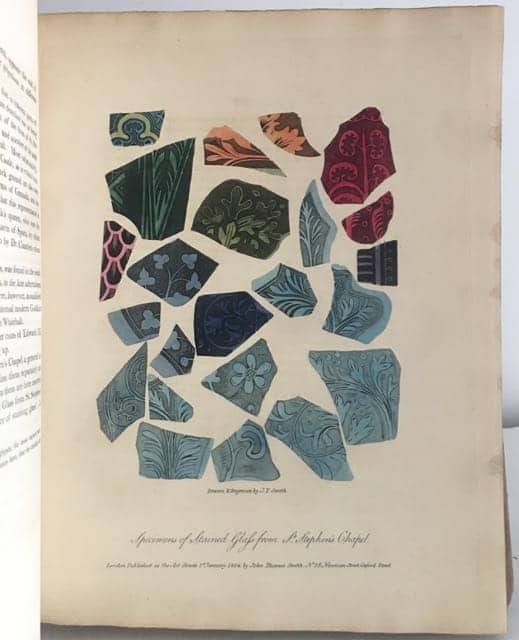 The shattered specimens of stained glass from St. Stephen’s Chapel have an explosive and modern aesthetic, and are beautifully rendered by John Thomas Smith. 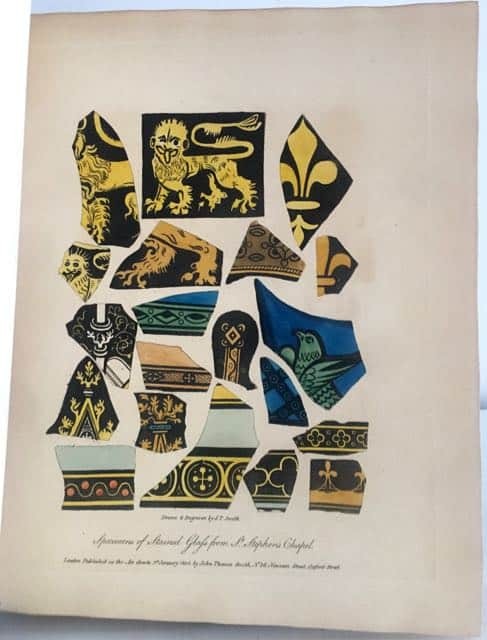 The shards, among with wall paintings and sculptures, were discovered during a restoration of Westminster in 1800 that revealed part of a 14th century wall. The author was very eager to record these discoveries for posterity before they were lost again to time. So, like the glass, it is shattering to see that a copy at auction in 2016 at Dominic Winter only achieved a paltry 84 GBP! (approx $120). This compares to a retail copy on line marked at $1200. That is quite the disparity – a full 1000% between what a copy achieved at auction and what a book dealer (and colleague) is asking for it. Perhaps, a not unreasonable retail price (if one indeed wishes to sell it within some reasonable time frame) is no doubt somewhere down the middle at $500-600, but still, the beauty of the book and its significance to book illustration and English antiquarianism, does support a retail price at the higher end in my mind. If you have a fine book with colored plates, I am happy to evaluate it – just send photos to our email address or text them to 646 469 1851. Do kindly remember that the value of colored plates books is very sensitive to condition, and it is best to include photos of any defects such as foxing or browning. I am often asked “What is this antique book worth?” The adage that “something is worth what someone will pay” is not a satisfactory or helpful answer. 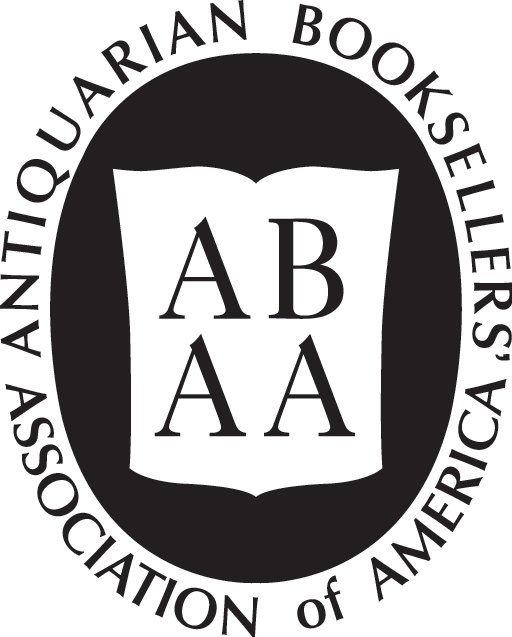 In the antiquarian book world, when giving a professional opinion of value, it is often helpful to consult actual action records in the databases for comparable copies that have sold, as well as other retail copies on the market (primarily through collectible and out of print book search engines like Abebooks.com). It is also particularly important to assess the actual copy of the work at hand to look for any distinguishing characteristics that can increase the value such as provenance, binding, condition etc. Here is a copy of a work I was recently asked to evaluate. The book is an 1810 copy of Henry Fuseli’s Lectures of Paintings. Fuseli’s style had a considerable influence on many younger British artists, most importantly William Blake. When examining the auction records, one can easily find that a copy sold at Bloomsbury Auctions in London 2013 for 69 GBP. Certainly that can be used as a benchmark evaluation for the book since that is an actual sales price. Perhaps if this copy went into auction, it would receive only scant attention from buyers and a cursory examination, and achieve a similar price. Nevertheless, the book appears increasingly scarce in commerce. There are no copies at present listed on the major book search engines for purchase at the touch of a button. This gives one, as they say in retail, some pricing power (at least some limited pricing power as it assumes demand). 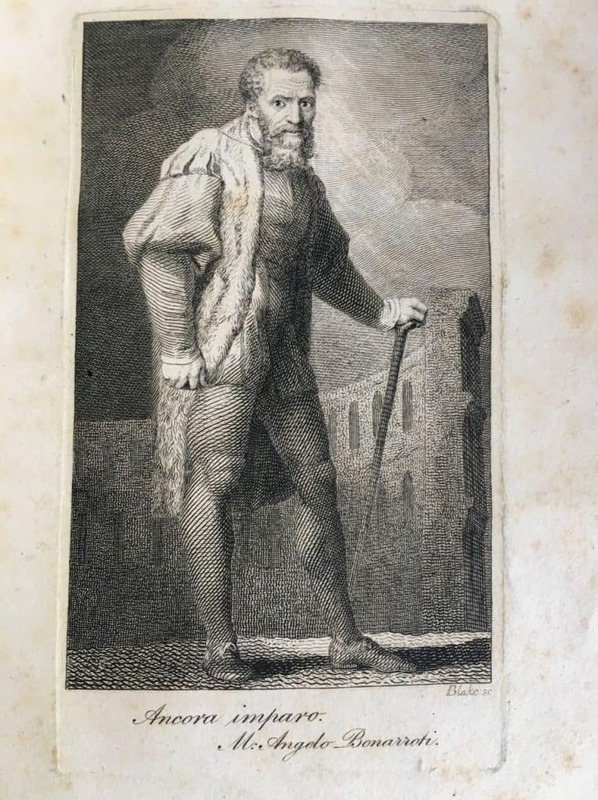 What is lovely about this book is that there is an engraved vignette at end (“Ancora imparo: Mr Angelo Bonarroti”) by Blake. This engraving directly links two of the world’s greatest artists: Blake and Michelangelo. In a Blake Dictionary, S. Foster Damon writes that “Michelangelo was to Blake’s painting what Milton was to Blake’s poetry.” To a buyer that may be unfamiliar with Fuseli’s book, the possibility to own an original Blake engraving at modest cost – and one that depicts his own interpretation of the image of Michelangelo- certainly raises interest in the book. 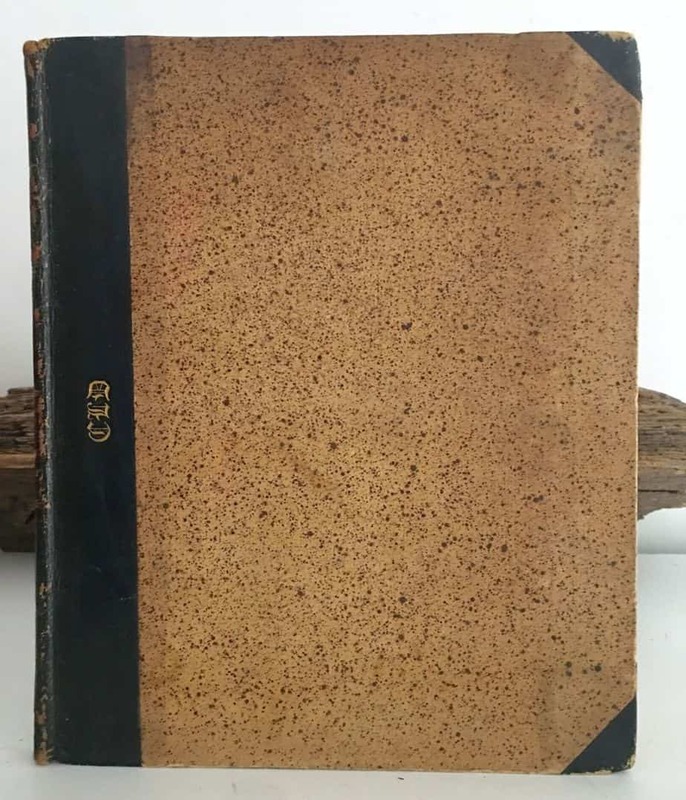 Additionally, this copy features a rather fascinating “CLD” in gilt on the black morocco spine (in attractive contract with the earthy pebbled marbled papers). 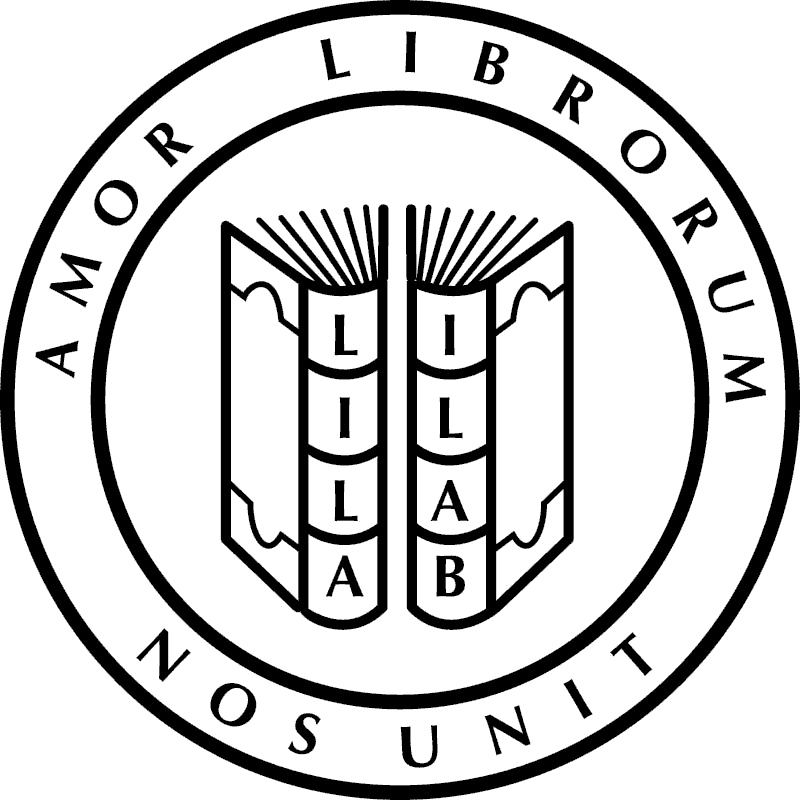 The CLD ares the initials of Caroline Lucy Scott, Lady Scott (1784–1857), the Scottish novelist. 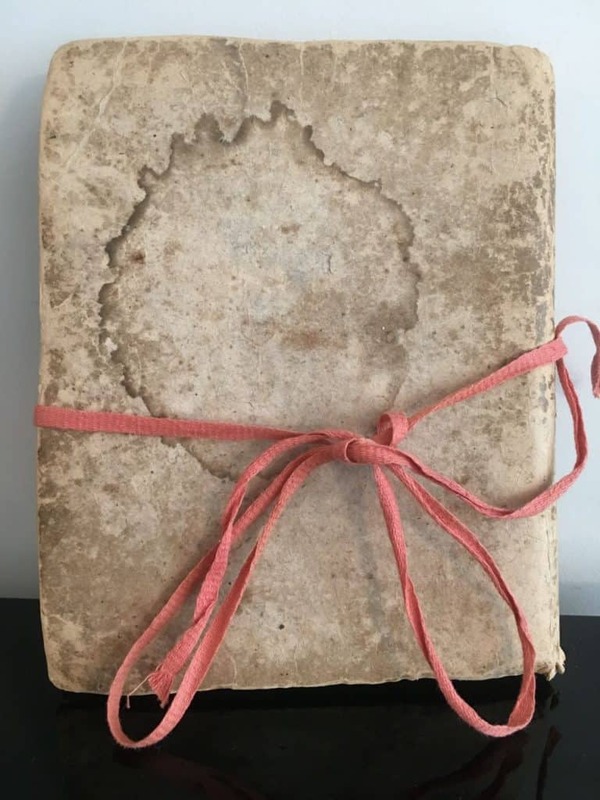 A known 18th century woman writer’s provenance is quite interesting, and I don’t recall seeing a similar placement of initials or a monogram on the side of a spine of a book, perhaps a parallel to the way a monogram might be placed on the clasp of a diary. It makes a delightful example of a bookbinding and personal ownership and that certainly raises the value in my eyes. It would therefore not be inappropriate, given its scarcity in commerce and the attractiveness of this particular example, to put a price of $450 on it. Whether someone will pay that is, as always, another story.